Did you know EveryCloud is HIPAA compliant? We’ll be taking a break for the holiday period, but IT Pro Tuesday will be back on Tuesday, January 8th with more tools of the trade! 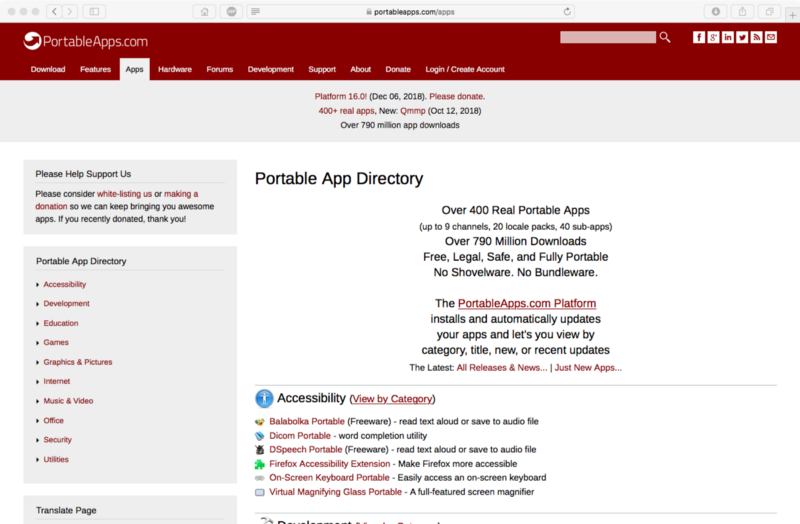 PortableApps.com is an open-source platform that lets you take your favorite software with you. It works from any synced cloud folder (DropBox, Google Drive, Box, etc. ), your local PC on an internal or external drive, or any portable storage device (USB flash drive, memory card, portable hard drive, etc) moved between PCs. 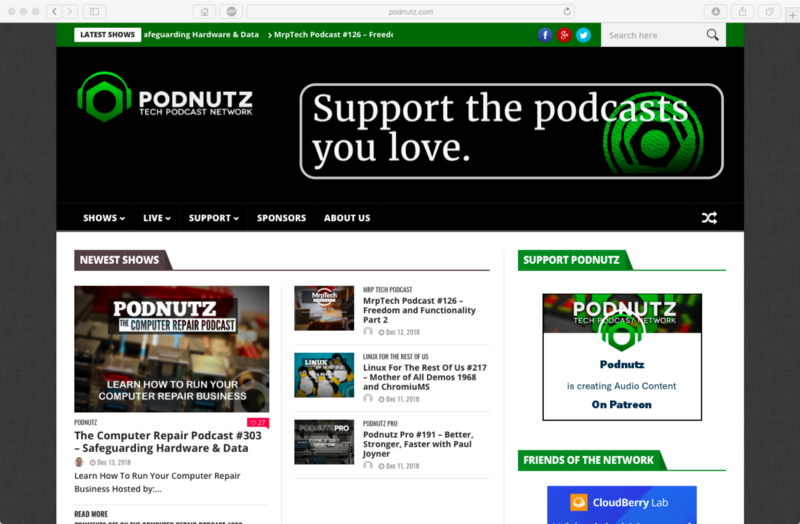 The platform offers a full collection of open source and freeware software as well as compatible commercial software. Up arrow — to maximize active window. D — takes you to your desktop again to go back to your active window. M — to minimize everything. Shift + Left or Right arrow — to send your active window to the next monitor over, left or right respectively. 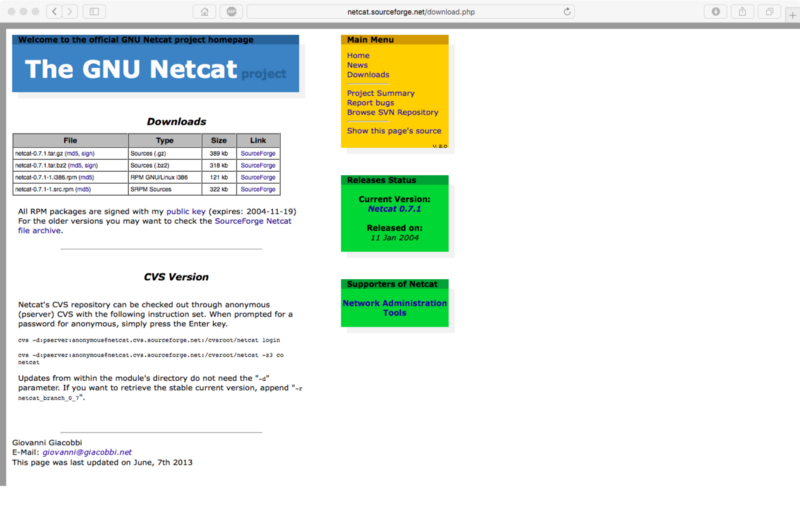 Netcat is a Linux networking utility for reading/writing across network connections, via TCP or UDP, that can help with monitoring, testing, and sending data. This feature-rich network debugging and exploration tool can create virtually any type of connection and is designed to be a dependable back-end for direct use or easily driven by other programs and scripts. 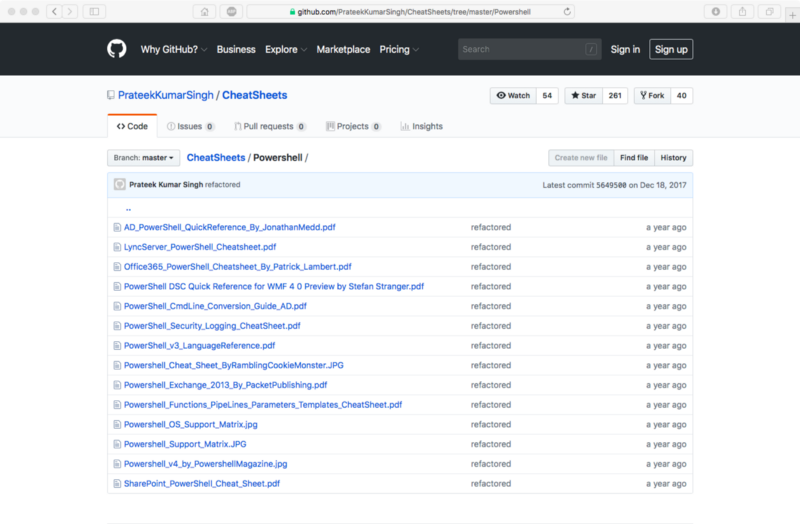 Features include port scanning, file transfer, port listening, and use as a backdoor. Suggested by Necrowerx.